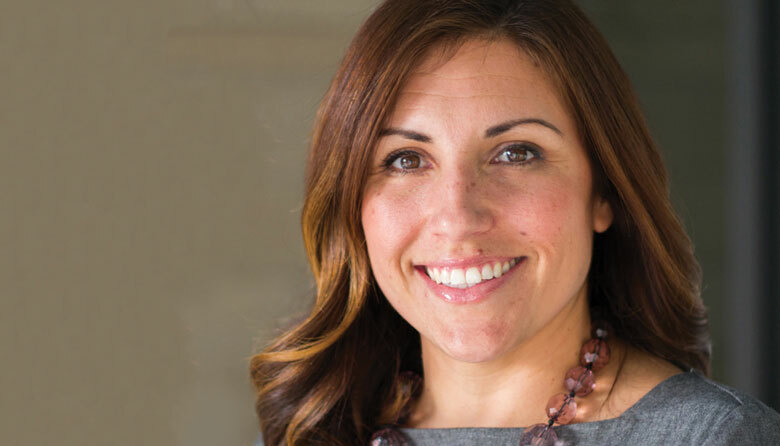 In her first several months on the council, Mosqueda, an energetic former labor lobbyist elected in 2017, proposed a plan, one that shouldn’t be radical yet is, to give surplus city land to affordable-housing developers, instead of selling it to the highest bidder; cast one of just two votes against repealing the “head tax,” which would have paid for housing and homeless services; passed new city protections for domestic workers; and stuck her neck out as a high-density housing advocate at a time when a revanchist neighborhood movement is ascending. Rarely has a City Council freshman taken a mandate and run with it quite as hard as Mosqueda. In doing so, she’s proving to be a bridge player on an increasingly fractured City Council.